This page shows the available seating in Hilo’s Palace Theater. However, Hawaii Fire Department will only currently allow us to use up to 299 of these seats until renovations have been completed on our 80+ year old overhead fire sprinkler system. We hope to be back to full capacity soon! 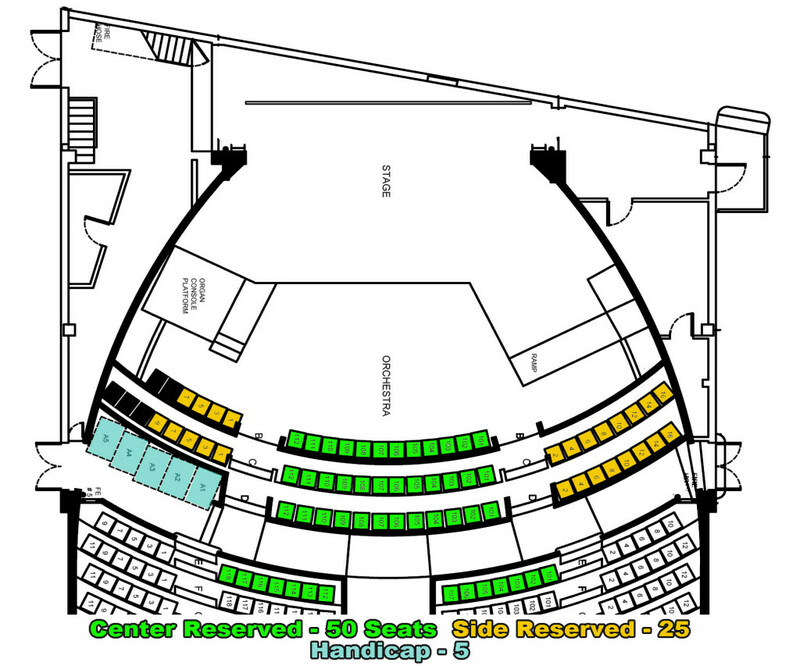 The Center Section in the Orchestra is the “Center Reserved” seating. 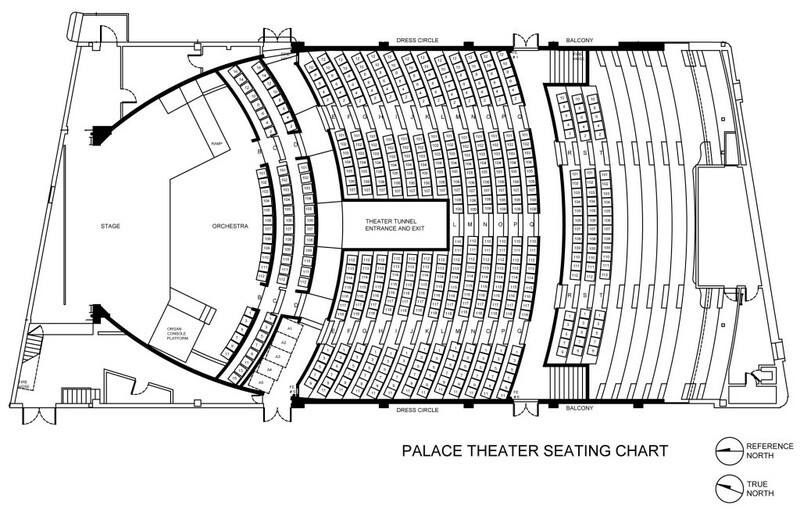 The two Side Sections in the Orchestra are the “Side Reserved” seating. The remaining seating is General Admission.